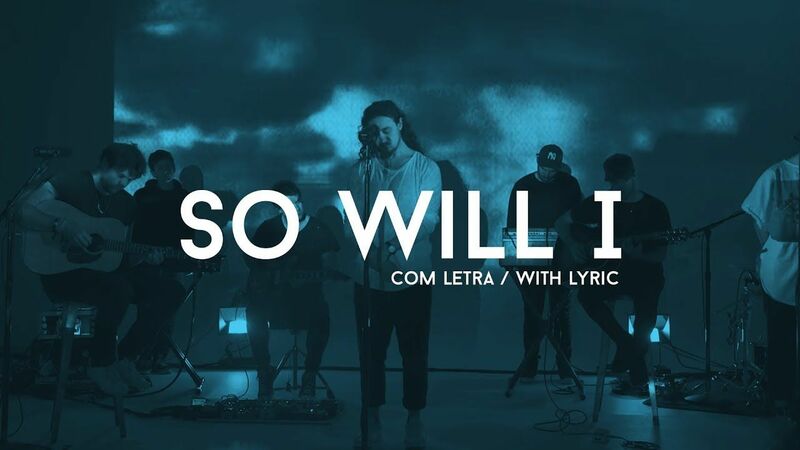 Listen to this awesome track “So Will I (100 Billion X)” from Hillsong Worship. The song is from their new album, “There Is More“ recorded live at ‪the Hillsong Worship & Creative Conference in Sydney, Australia. Let it bless your soul! TAG: Like You would again a hundred billion times But what measure could amount to Your desire You’re the One who never leaves the one behind.